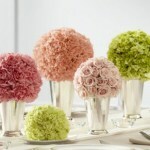 Create Your Own Flower Arrangements with Step-by-Step Instruction from our Pros! Our flower design classes are planned for maximum floral education and fun! Led by our experienced team of award-winning designers, there’s always something new being offered. Bring a friend, mom, daughter, etc. for twice the fun! Our make-and-take flower arrangements make great gifts too! Elements of design that you can use to replicate professional-quality arrangements on your own in the future. Have a topic idea? 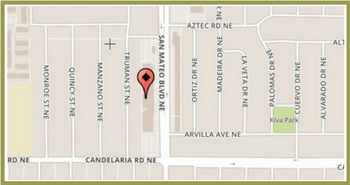 Great, please drop us an e-mail with your suggestion: info@abqflowermarket.com. You can sign up online. Just click on the event you want to attend. It will take you to our ticket site. Make and Take your very own Event or Bridal Centerpiece! Learn how to craft a professional-looking floral centerpiece with step-by-step instructions from our floral design instructor. Perfect for a wedding or event. Tickets only $32.50 when you buy two or more! 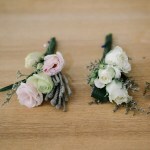 Make Your Own Corsage and Boutonniere! 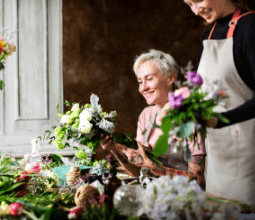 Grab a friend and sign up for this DIY floral class and learn how to craft professional-looking corsages and boutonnieres. All flowers and supplies included. Make and Take your very own Hand-Tied Bouquet! 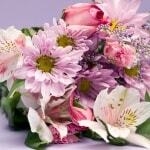 Learn how to make a beautiful hand-tied bouquet! Get step-by-step instructions from our professional floral design instructor.